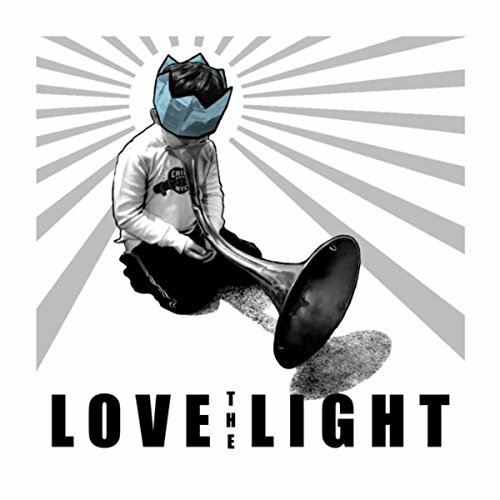 'Love the Light' Single out now Digitally. 7in Vinyl this Fall. Crier Brothers records with legendary group, The Jim Carroll Band, to honor the classic song, 'People Who Died'. The B side highlights one of the Crier Brothers most energetic live songs, Sinuous Nature. Check it out on Amazon below, or search on Spotify, YouTube and most other digital media platform.